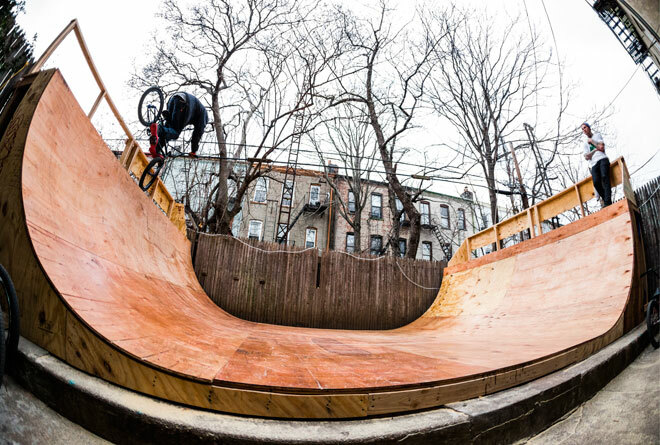 Hoder’s new backyard ramp is sick. Stay tuned for the latest Whips installment with Rone coming soon (bike not pictured). This entry was posted in Random and tagged Mike Hoder, Tyrone Williams. Bookmark the permalink.